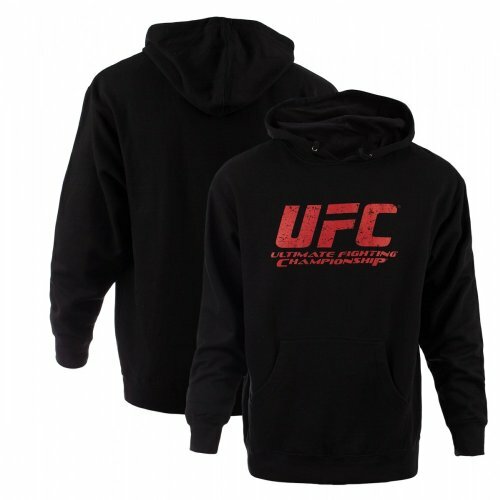 The Men’s UFC Logo Pullover Hoodie sweatshirt is made with soft, mid weight fleece and generous fit for comfort. Features a jersey lined hood, heavy gauge drawcord with metal eyelets and 1×1 ribbing at cuffs and waistband. 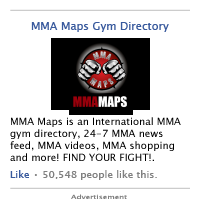 Complete with a distressed UFC logo on the center chest. This hoodie is very comfortable,fits just right and represents the UFC.It doesn’t shrink up after washing and drying. I would like to find it in different colors.